Sharing my 41.5mm AT8500 Si14, Love it~!! Last edited by kjse7en; March 16th, 2014 at 07:36. OMEGAFORCE, snakeinthegear, Medphred and 1 others like this. Sorry for the mediocre pictures, but I thought these pics of my Aqua Terra 2500 would be a good reference for a couple of less common straps. AT 2500 on Horween black cordovan, adjustable pin strap from Form Function Form. This is my current favorite. Quotron and pgoat like this. 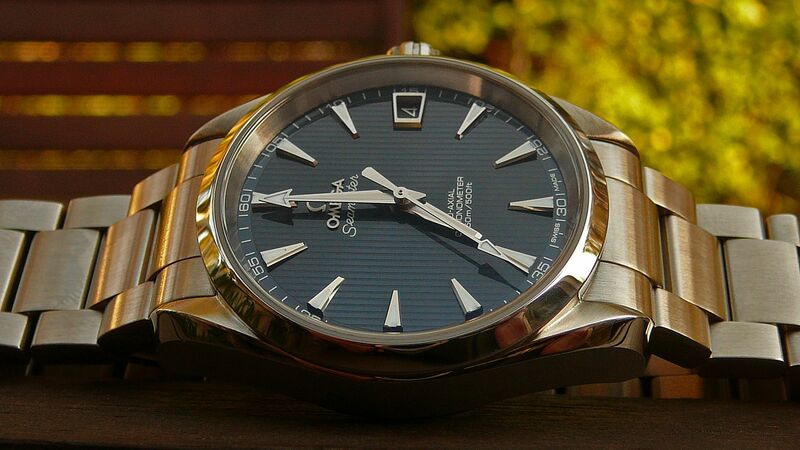 snakeinthegear, Merv, Seamaster7 and 2 others like this. Seeing this thread come back to life every now and then brings a smile to my face. Quotron, Muddy250, pgoat and 1 others like this. Lets not ban ourselves from the forum, eh? He said, "knock-off". Not the "F-word". r word (not Rolex) = f word = k word. ColinW and wolfevrn like this.